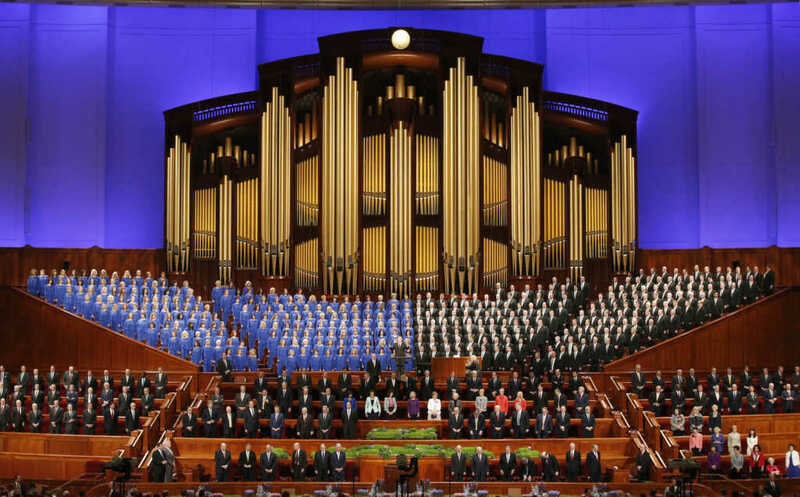 As part of the continued effort to “correct” the religion’s title, the leader of the Church of Jesus Christ of Latter-day Saints announced last week the church would be stripping the name “Mormon” from its well-known Mormon Tabernacle Choir. The famous group will now be called the Tabernacle Choir at Temple Square, according to The Associated Press. The announcement regarding the Tabernacle Choir’s name change came at the same time the religion’s leaders said they are shortening Sunday church services from three hours to two hours, according to United Press International. The shift, which will take place in January, is part of an effort to place greater emphasis on the responsibility of parents to teach the Gospel message to their children.